Who needs a Breath of the Wild-style Pokemon game when we’ve got a new Digimon to look forward to? The annual slow start to game releases that is the month of January always manages to catch me off guard. 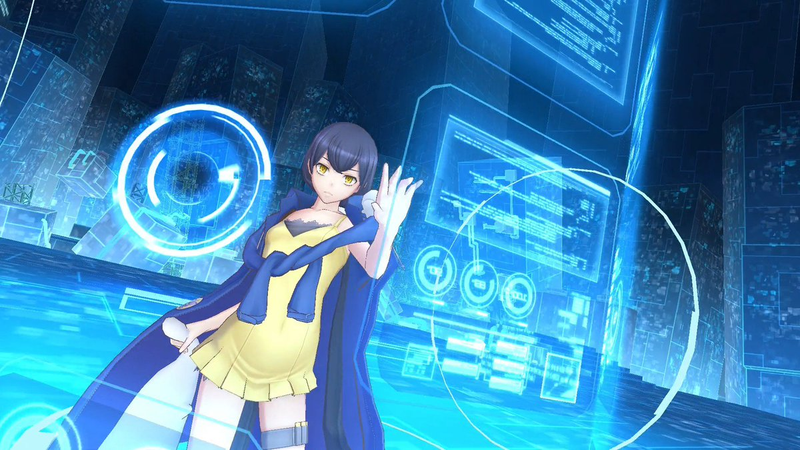 While it’s still port season for the Switch and a quiet week overall, the release of Digimon Story: Cyber Sleuth - Hacker’s Memory is a reminder that of the upcoming wave of interesting Japanese games preparing to hit. If a game whose name is so long it needed both a colon and a dash doesn’t charm your socks off, then I don’t know what could. Following the return of the surprisingly fun video game adaptation of Pokemon’s oddball rival, Lost Sphere, Dragon Ball FighterZ, and Monster Hunter World. Plus Kirby’s back to breath some more life into the waning 3DS. Here’s everything else that’s coming out.